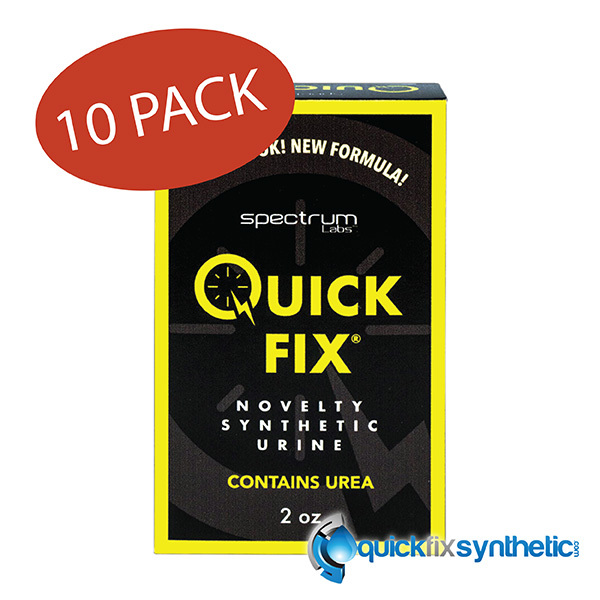 This 2 oz Quick Fix synthetic urine version 6.1 kit includes the synthetic urine formula version 6.1, heating pad, temp strip, rubber band, easy pour spout and complete step by step instructions. 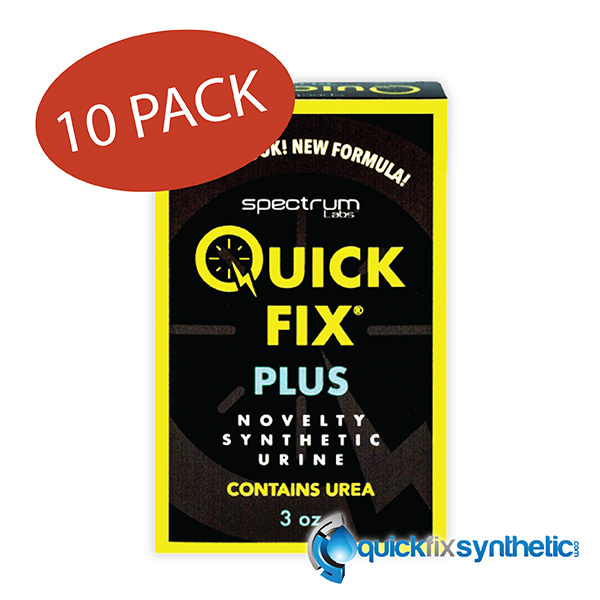 All synthetic urine kits purchased directly off our site ensure you never run the risk of counterfeit fake Quick Fix that could potentially flood the market place. 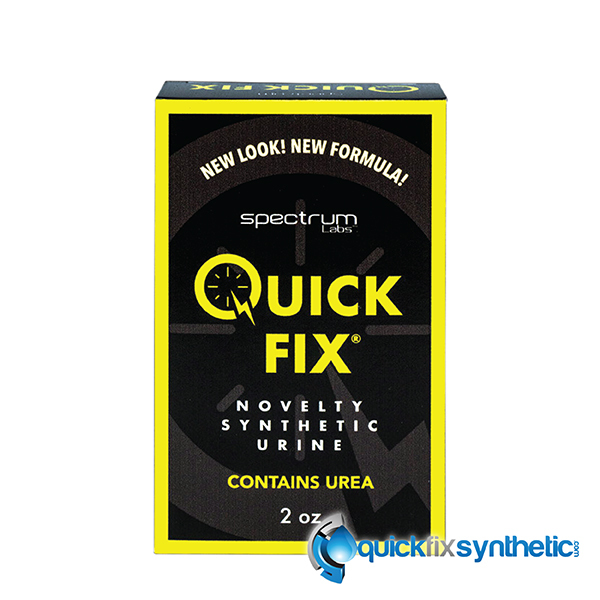 This 2oz Quick Fix synthetic urine version 6.2 kit offers enough miracle formula to pass any lab screen. With uric acid testing becoming more prevalent on the US the formula was updated to meet current demand. With so many fake synthetic urine reviews on the web you have to be careful with what you use. 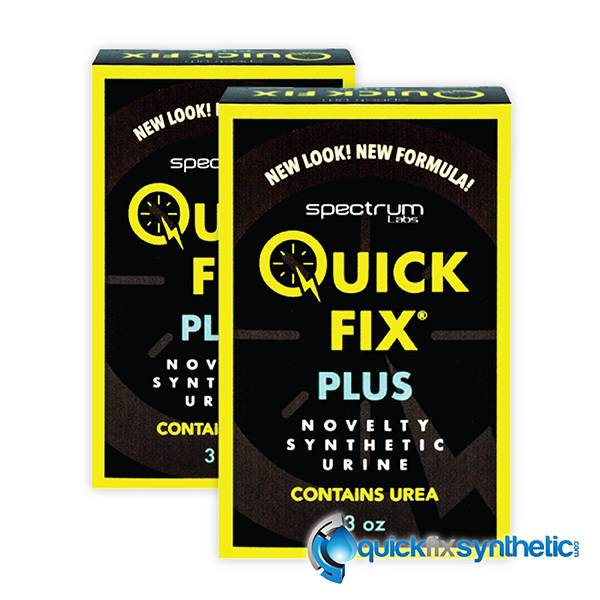 The new Quick Fix 6.2 formula has aced the test once again. 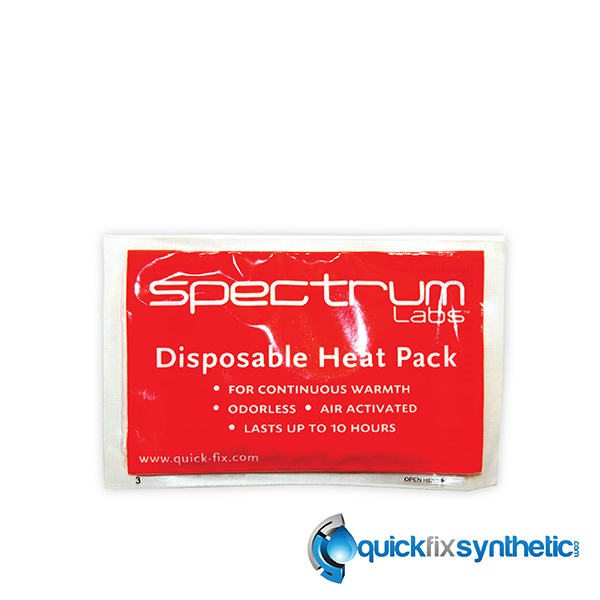 Each fake piss kit includes the synthetic urine formula version 6.2, heating pad, temp strip, rubber band, easy pour spout and complete step by step instructions. Understanding how to prepare your synthetic urine is a key factor in getting it done correctly, consider watching our YouTube video for a simple fun breakdown . 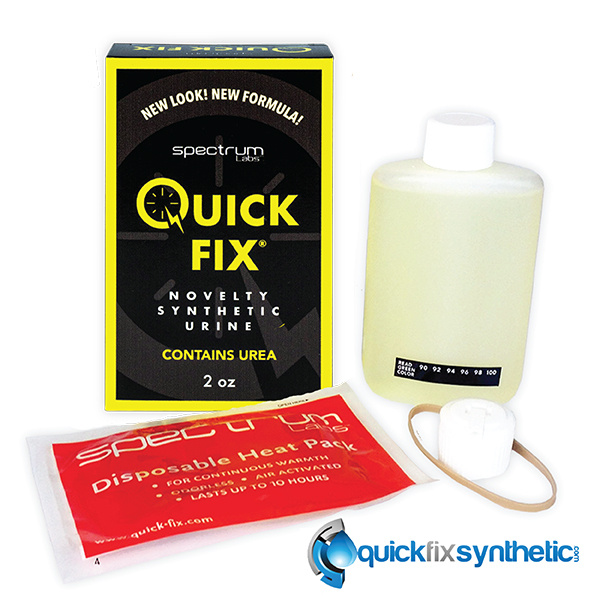 All synthetic urine kits purchased directly off our site ensure you never run the risk of counterfeit fake Quick Fix that could potentially flood the market place. 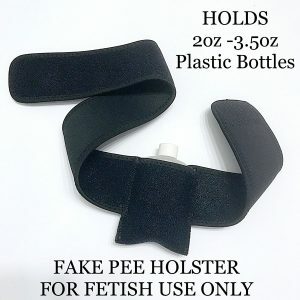 Buy your fake piss with confidence when shopping on our secure site.